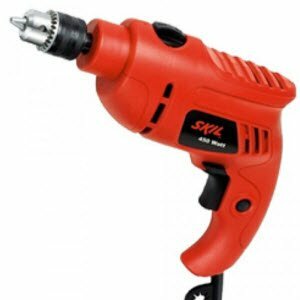 Amazon offering Skil 6510 10mm Impact Drilling machine Rs. 1349 only. Warranty: 6 months, this is applicable only on manufacturing defects.